Deschutes River Valley Time Trial - Visit Maupin, Oregon. Compete in three individual stage races over two days. 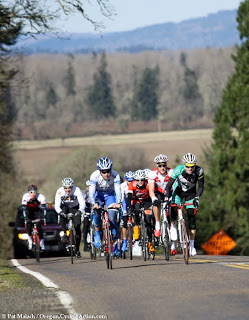 Stages consist of a 26 mile Sherars Falls loop, an 8-mile Criterion Hill climb, and a 46-mile Bakeoven summit adventure. The race staging area is at Imperial River Company, so be sure to bring your friends out for post-race bragging rights over burgers and beer! For more information and to register, click here.